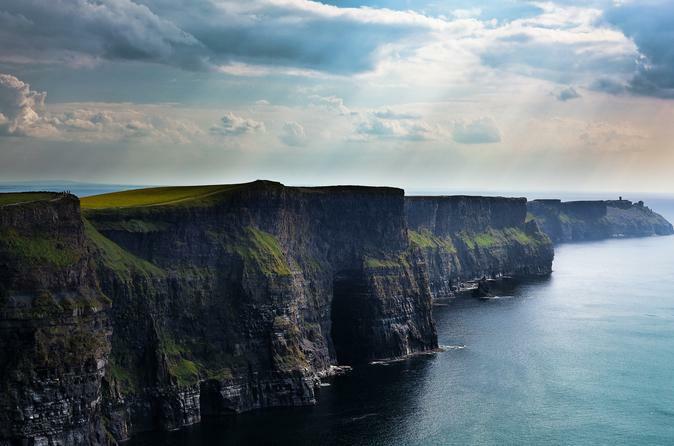 This unique tour allows to you to visit both the Aran Islands (Inisheer) and the Cliffs of Moher in one day. 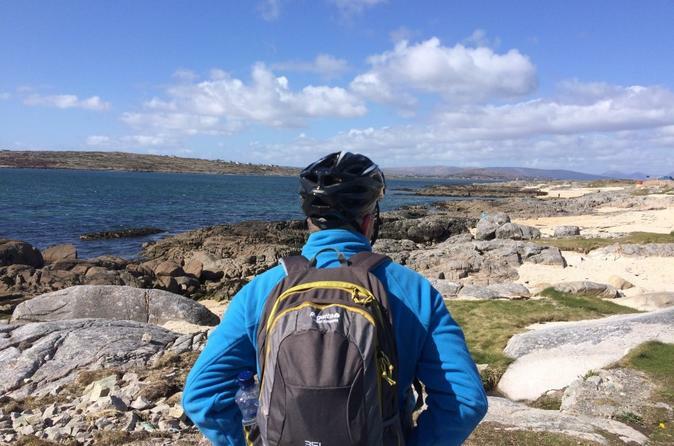 Taking in two of the Discovery Points on the Wild Atlantic Way. 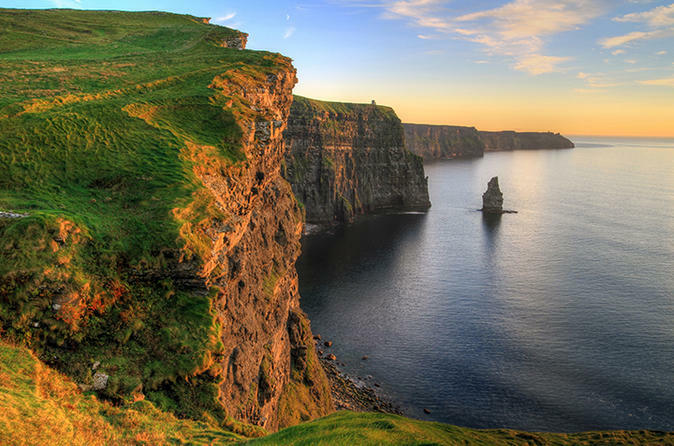 It also includes an amazing boat cruise in beneath the Cliffs of Moher. 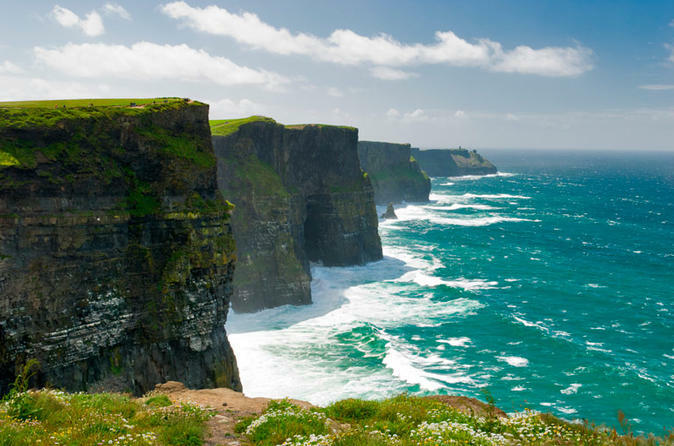 This trip will allow you to enjoy the Cliffs of Moher for up to 2 hours and the delightful Doolin Village before travelling along one of the most beautiful coastlines in Ireland, returning to Galway via the Wild Atlantic Way. 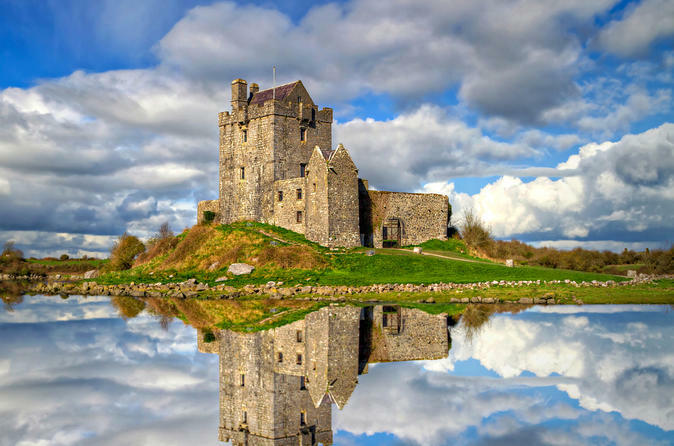 One of the best ways to visit Ireland's number one natural site. 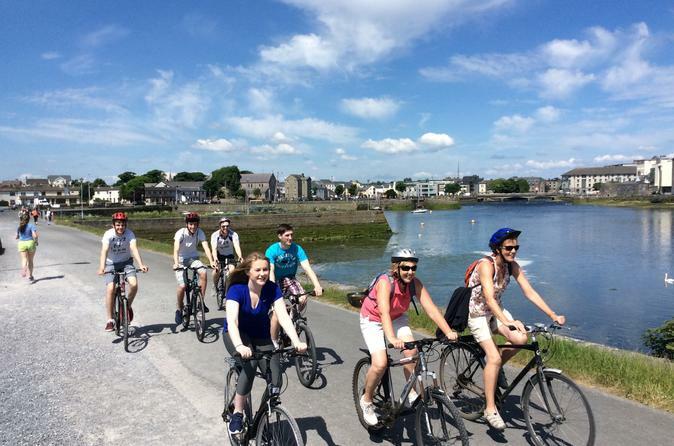 This guided bicycle tour of Galway City is entertaining, easy and informative. You will experience and see areas beyond the scope of other tours. You will have plenty of laughs along the way including a stop for coffee, during the 3- to 4-hour tour, so you get to re-charge your batteries and rest a while. Explore Galway with our friendly guides to learn about this colorful city and see it from the best perspective: an open top bus! 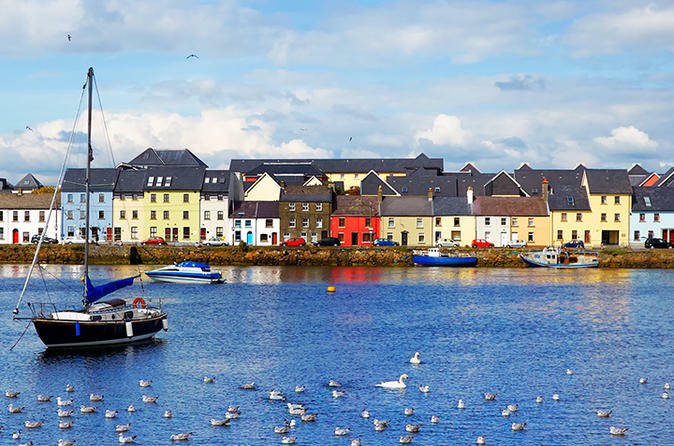 On this Hop-on Hop-off tour of Galway, you’ll everything from medieval walls in the city center to the sandy beaches of Salthill. Your ticket is valid for 24 hours, during which time you can hop-on an off as often as you wish. Our frequent departures from Eyre Square and Salthill make it easy for you to explore our favorite city at your own pace. 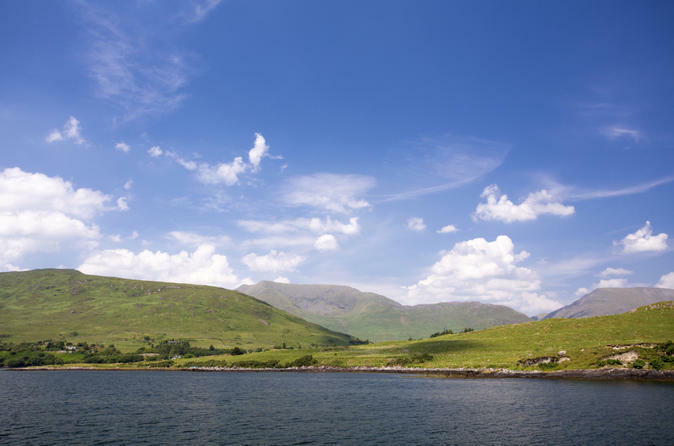 Set off on a 1.5-hour sightseeing cruise on Killary Fjord through the heart of rugged Connemara. Relax inside the comfortable catamaran or out on the open-air deck as you glide along the sheltered waters of Ireland’s only fjord. Take in views of the dramatic Twelve Bens, Maumturk and Mweelrea mountains, whose craggy slopes rise to the north and south. Listen to live commentary from an onboard guide and look out for dolphins swimming alongside the boat. 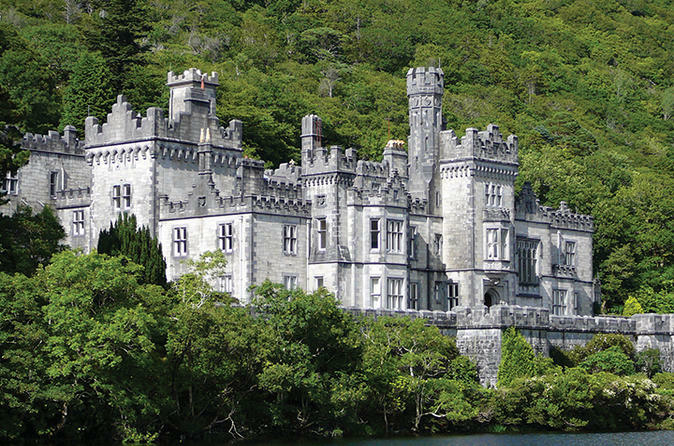 Our Connemara, Coast of Galway Bay, Connemara National Park, Kylemore Abbey, tour takes in all the highlights of Connemara along the Wild Atlantic Way. 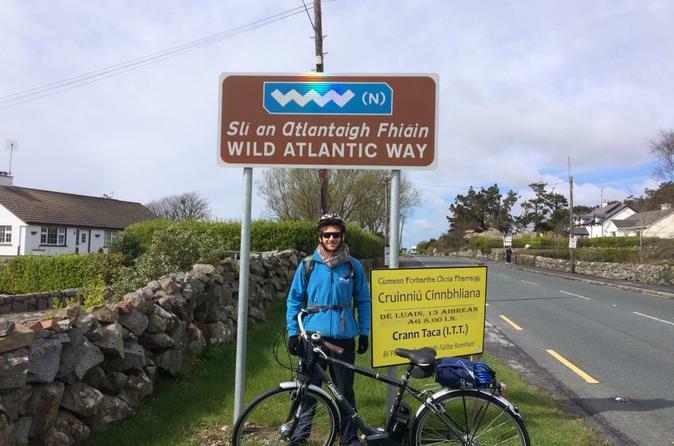 You will leave our Wild Atlantic Way HQ at 9am on Monday to set off with your on your adventure. 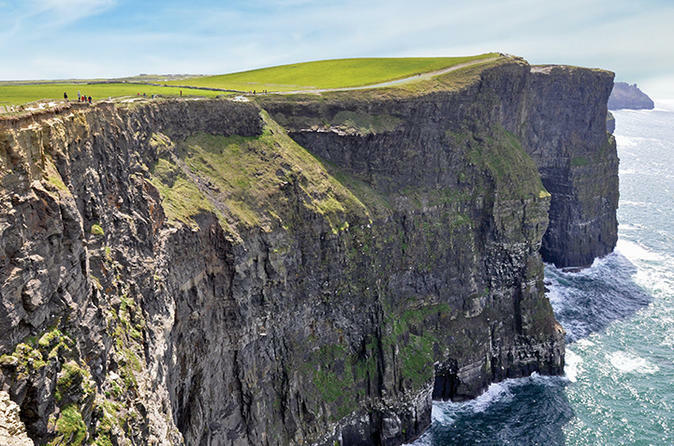 We'll provide you with everything you need to experience the Wild Atlantic Way. 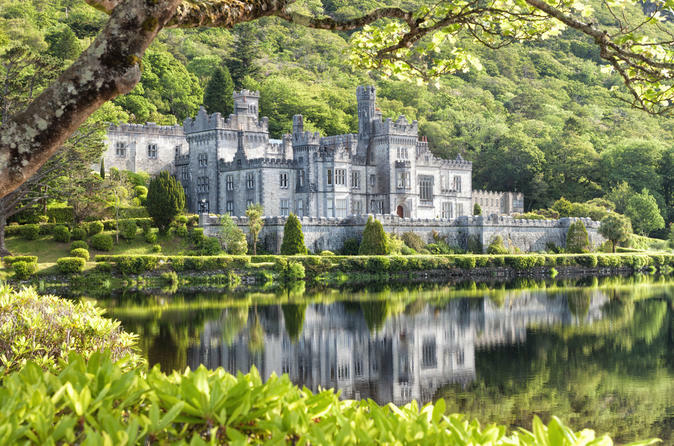 Explore a variety of nature walks in Connemara National Park located on the stunning Wild Atlantic Way route.The park covers some 2,957 hectares of scenic mountains, expanses of bogs, heaths, grasslands and woodlands. The Parks mountain's, namely Benbaun, Bencullagh, Benbrack and Muckanaght, are part of the famous 12 Bens mountain range.The Park offers safe and easy trails that allow the whole family to participate, to the challenging tracks and trails specifically for those who enjoy their walking. 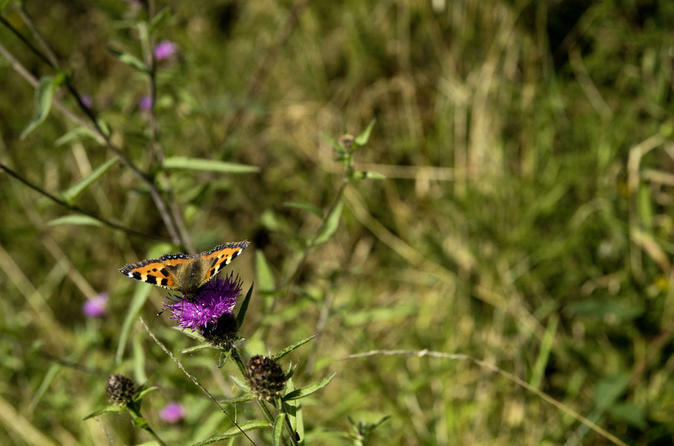 Western blanket bog and heath land are the predominant vegetation types to be found in the Park, with heather covering the mountain sides. Insectivorous plants such as Sundews and Pinguicula form an integral part of the bog community. Wild Red deer can be seen occasionally and the bird life of the Park is varied and birds of prey are present. Rabbits, foxes, stoats, shrews, and bats are often observed at night. The largest mammal in the Park is the Connemara Pony. 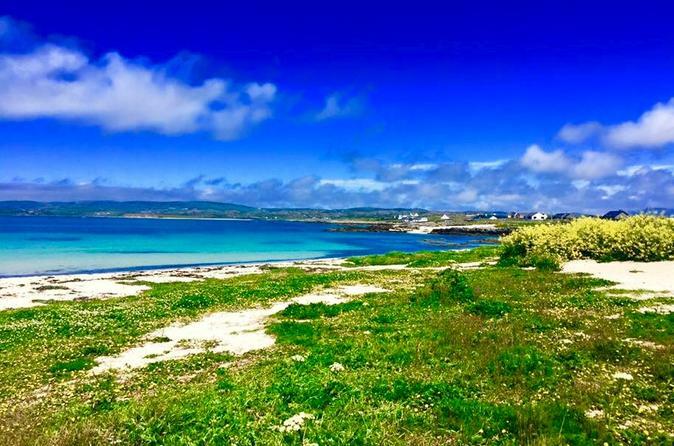 Explore a unique Connemara island beach on horseback and experience the thrill of beach horse riding along the Wild Atlantic Way on this popular 3-hour equestrian escape. This Omey Island trek is punctuated by dramatic land and seascapes, historical sites, wild rugged landscapes and islands flung out to sea. Treks are suitable for beginner to advanced riders and includes a short assessment before leaving with up to 2 local guides. 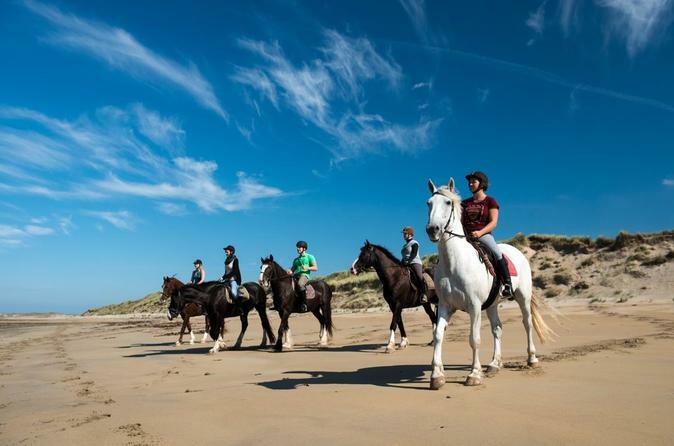 Depending on your level of experience you can canter or gallop across the white strand. Novices are kept safely in walk and trot. 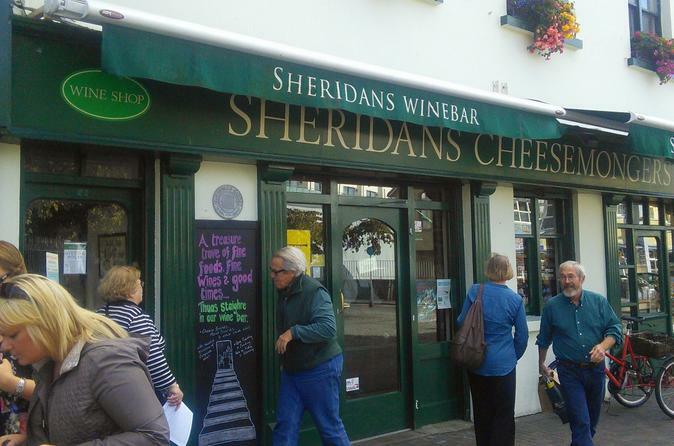 Galway Food Tours is a 1.5 - 2 hour culinary walking tour of Galway. It gives a great overview of our passionate people and our beautiful produce which combine to make Galway one of Ireland's gourmet jewels. During the tour you will meet artisan producers (Sat/Sunday) and sample their products with experienced guide, Sheena Dignam, giving you insights to our local favorites and treasured ingredients. Tour Includes Food and Drink from 9 different food and drink producers, goodie bag and walking tour.